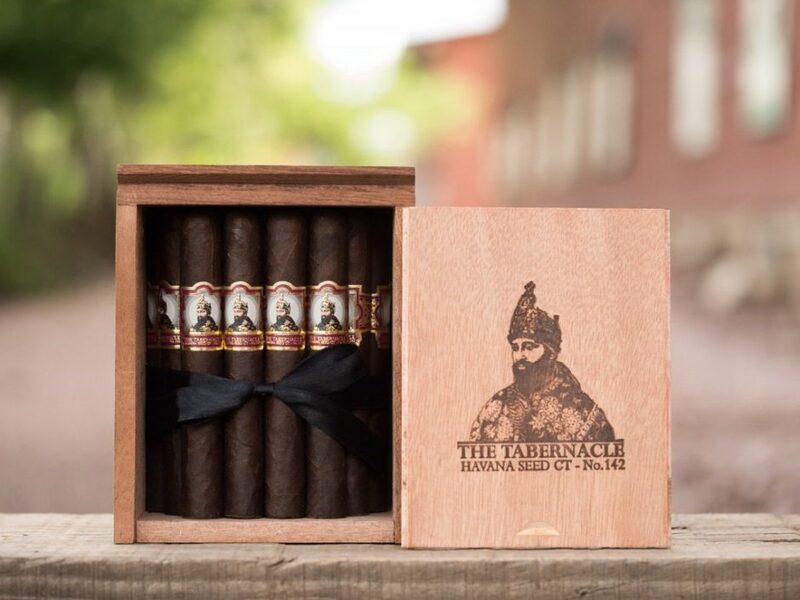 Tabernacle Havana Seed Shipping Now! 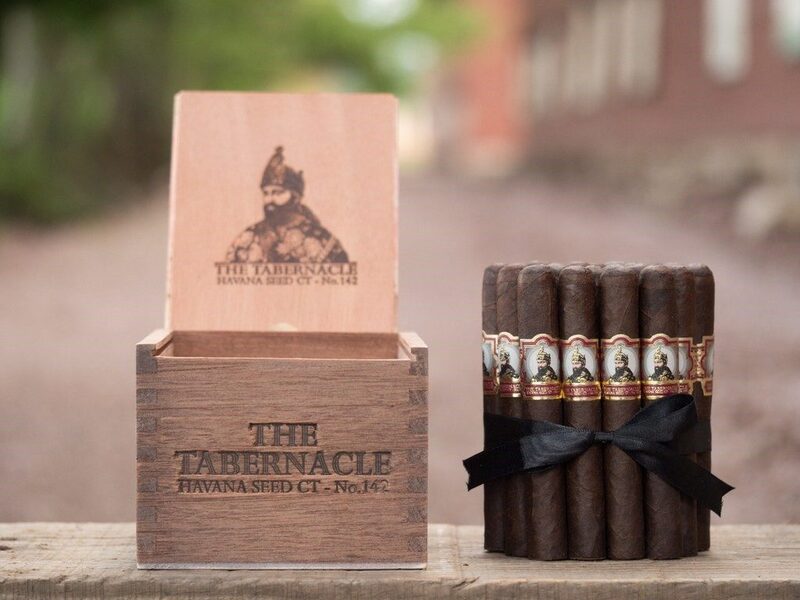 The highly anticipated Tabernacle Havana Seen CT #142 from Foundation Cigars began shipping this week and will arrive in your local shop soon! The Havana Seed CT has been evolving in the Connecticut River Valley for well over 100 years. Nicholas Melillo, president and master blender, has been working with farmers in the valley since 2014 to help optimize the plant’s overall health while maintaining the seeds unbelievable flavor characteristics. The culmination of these efforts involved combining the seed with Havana Seed #38 and Havana Seed #1207, also known as Page-Comstock. The end result is Havana #142. 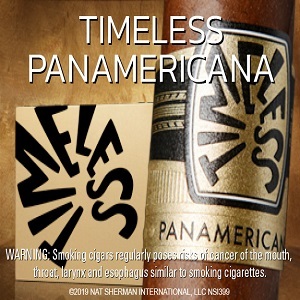 For more info, visit foundationcigarcompany.com. 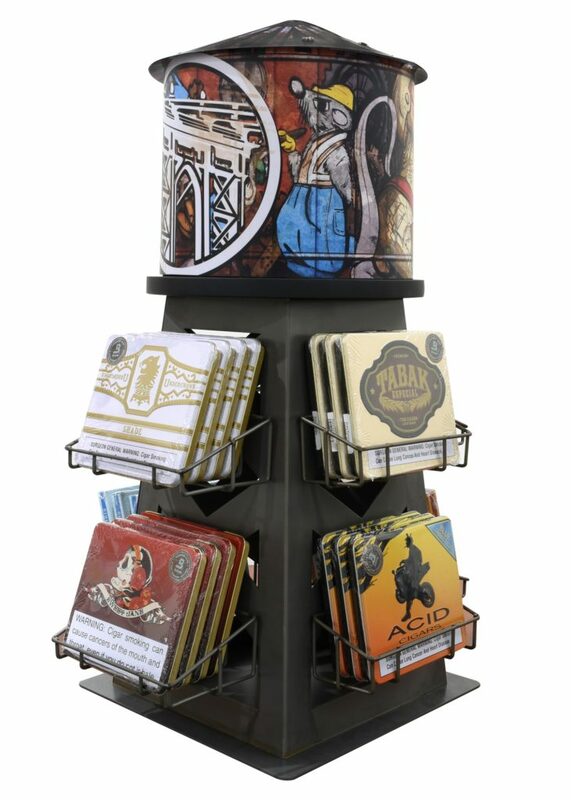 Drew Estate announces today that the newest additions to the 4 x 32 Tin Collection along with 4 varieties of custom displays are now shipping nationwide. 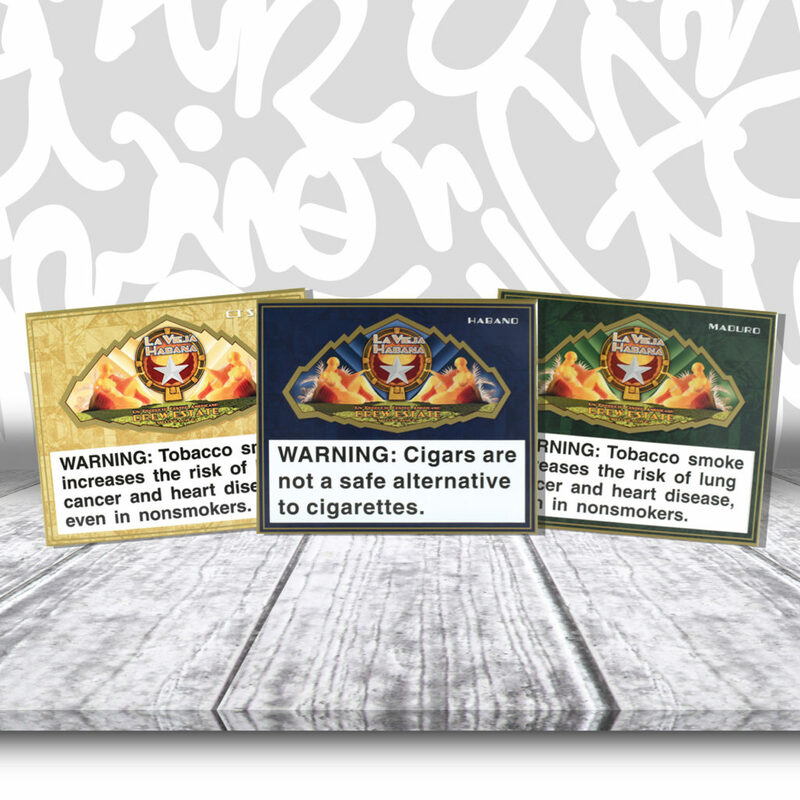 From this day forward, all Drew Estate Tins will feature Boveda Active Humidification inside the individual packaging to allow for placement anywhere in the retail environment. 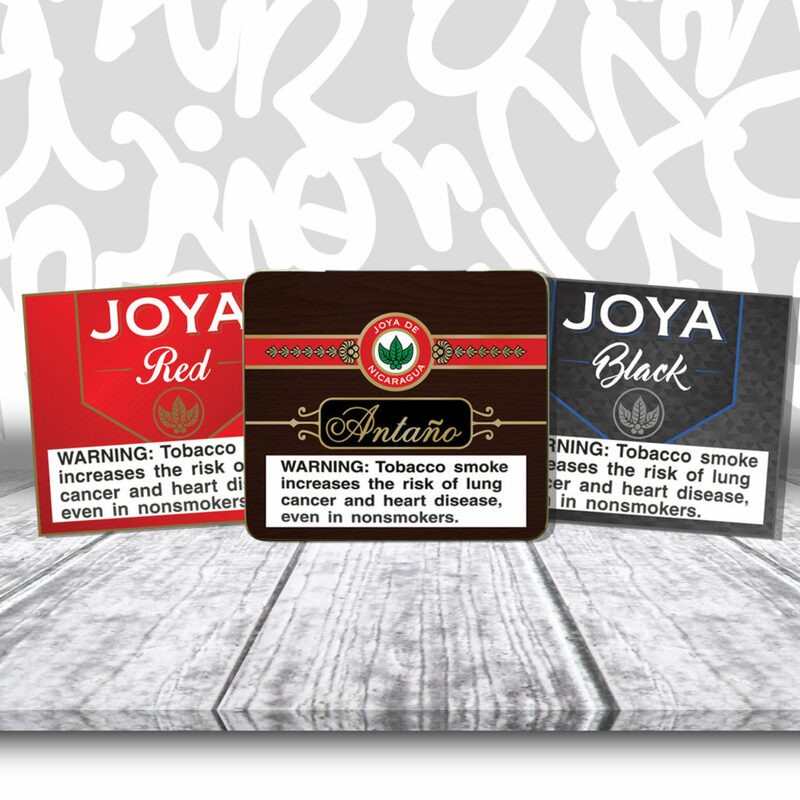 This will ensure optimum product freshness and a significantly longer shelf life outside the retail humidor. The Drew Estate 4 x 32 Tin Collection now includes: Acid Krush Classic Blue, Gold, Morado, Red and Candela, Liga Privada No.9 and T52, Tabak Especial Dulce and Negra, Undercrown Maduro, Shade and Sun Grown, Deadwood Sweet Jane, Ambrosia Clove Tikis, Isla del Sol Sun Grown and Maduro, Joya de Nicaragua Antano 1970, Joya Red and Black, Kentucky Fire Cured Ponies, Sweet Ponies, Swamp and Swamp Sweets, Larutan Dirties, La Vieja Habana Habano, Maduro and Connecticut Shade. Black Label Trading Company (BLTC) is pleased to announce they are shipping Deliverance Nocturne and Porcelain to select retailers this month. 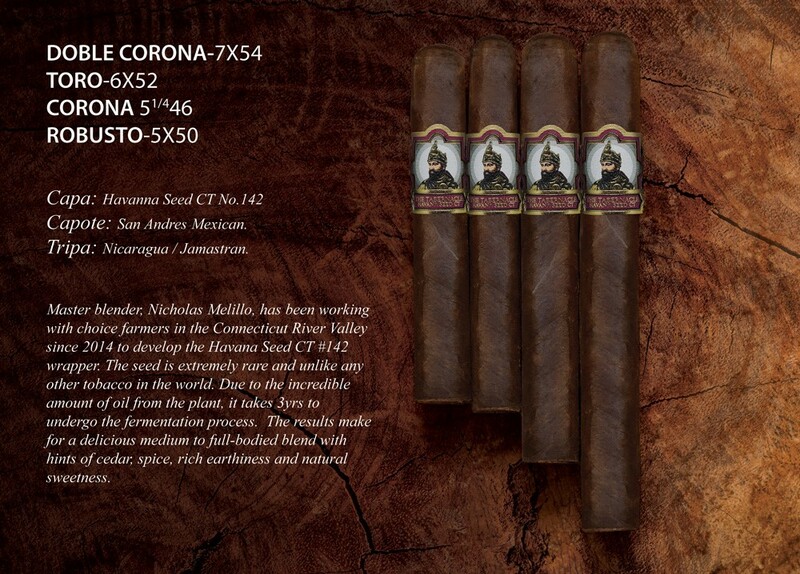 The Nocturne and Porcelain are handcrafted at BLTC’s factory; Fabrica Oveja Negra in Esteli, Nicaragua. For more info, visit blacklabeltrading.com. 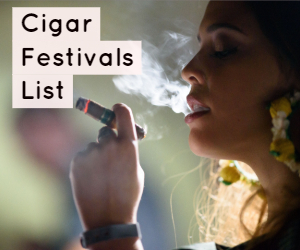 Montecristo, maker of world renowned premium cigars, will host an exclusive Montecristo Art Basel event in South Florida’s most popular pop-up event space: The Wharf Miami. 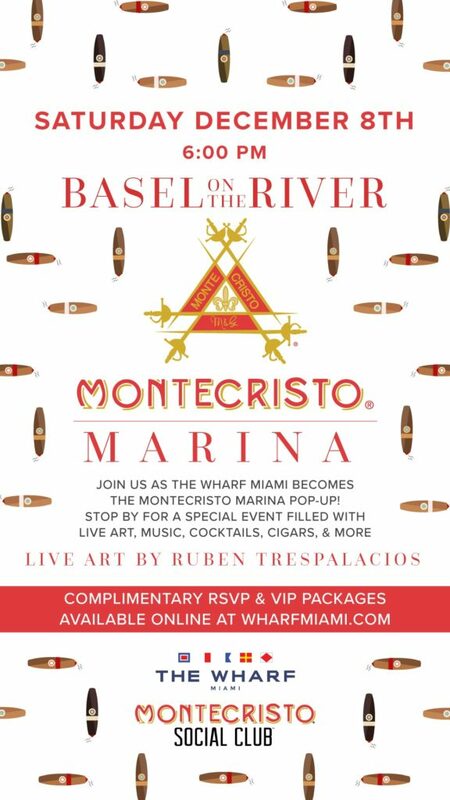 The event “Montecristo Marina” hosted by the Montecristo Social Club will combine live art, fine spirits, music, networking and Montecristo cigars while overlooking the Miami River. The event takes place on Saturday December 8, 2018 at 7PM. The Wharf Miami is located at 114 SW North River Drive. Miami, Fl. 33130. Montecristo Marina will serve as a celebration of art and its relationship to the artisan virtues of the handmade premium cigar. The Montecristo Epic cigar will serve as the subject. 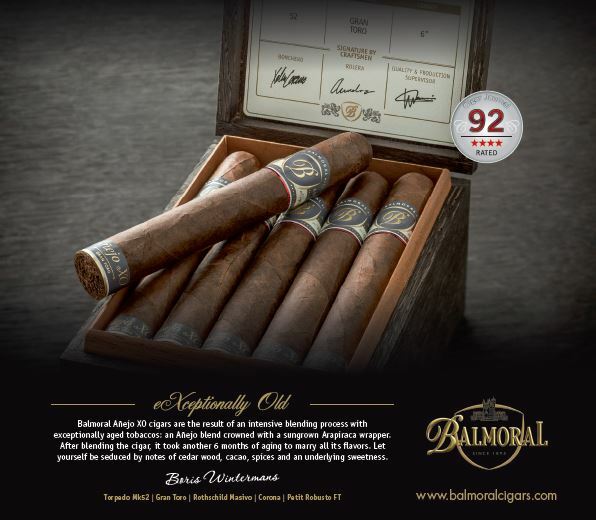 This highly rated super-premium cigar is valued for its artisan quality; each box is inspected and signed by the artisan to ensure its quality. The centerpiece of the event will be the auction of a one-of-a-kind Montecristo Icon humidor, which will be hand-painted on site during the event by acclaimed artist Ruben Trespalacios. Trespalacios, who will be visiting the festivities from his home country of Colombia, is known for his flair and use of vibrant colors. His abstract style projects energy, positivity, and happiness which catapulted his career beginning in 2014. He was chosen specifically by the Montecristo team for this special live art event. For more info, visit montecristosocialclub.com. 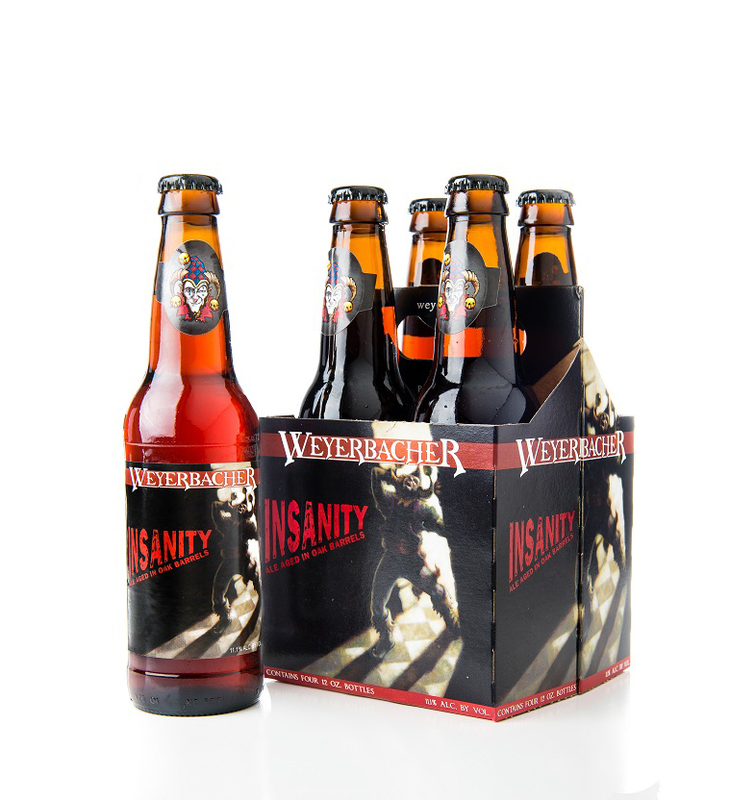 On Friday, December 7th, Weyerbacher Brewing will be releasing Insanity, a barley wine aged on oak. This perennial fan favorite was postponed earlier this year with an expected release in early 2019. Insanity is Weyerbacher’s Blithering Idiot aged on oak. The aging imparts an additional level of complexity to the already intense malt profile of Blithering Idiot by adding a combination of vanilla and oak notes. Available in 12 ounce bottles and on draft, Insanity will be released to the public on Friday, December 7th at The Tap Room at Weyerbacher Brewing beginning at 12 p.m. Jester’s Court members can pick up Insanity at The Tap Room beginning on Tuesday, December 4th at noon. Insanity will also be available throughout their distribution area. For more info, visit weyerbacher.com. PrivateFly, the foremost global booking platform for private jet charter, presents the ultimate New Year’s Eve itinerary that transports guests back in time to celebrate the new year twice. 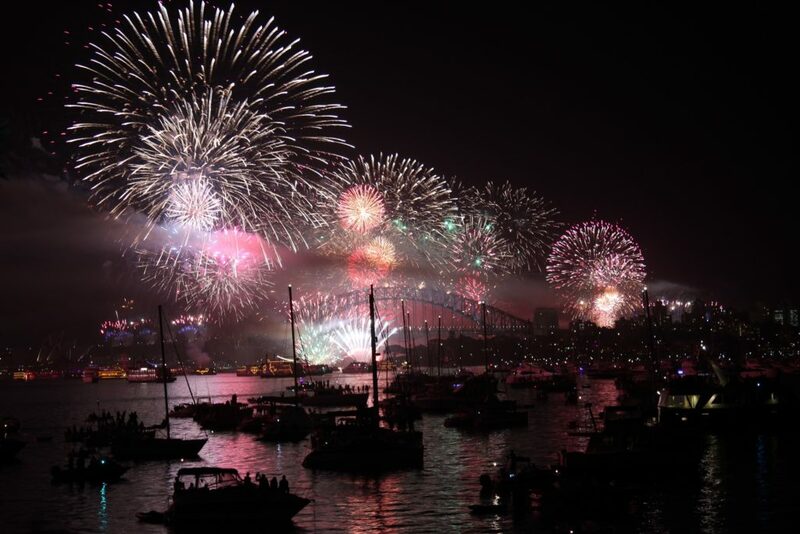 The world rotates at 1,038 miles per hour and the time change between Sydney and Los Angeles is 19 hours, thus with a long-range private jet and careful scheduling, dedicated party goers can enjoy a full evening of celebrations at both prime party destinations with PrivateFly’s New Year’s Eve Twice package. 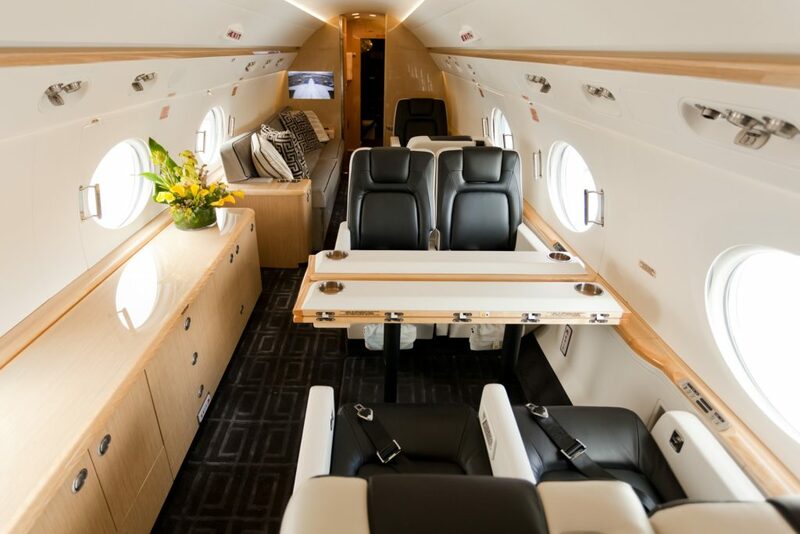 The Gulfstream G550 is the perfect party aircraft, offering a sleek and spacious interior configuration, plush seating and a state-of-the-art entertainment system. In addition to the jet’s aesthetic, the G550 has the speed capability to accommodate the quick trip through time. While this jet can hold up to 15 passengers, only eight can be aboard for the New Year’s Eve Twice Travel Itinerary to achieve the fastest travel time that the jet can deliver. During the long flight, guests can continue the celebrations with their choice of two in-flight amenity packages, The VIP Wellness and The Festive Flight package. The Festive Flight package is for those looking to continue the party at 45,000 feet. Guests are invited to take advantage of the aircraft’s high-spec music and entertainment systems by creating an ultimate playlist for the flight. Additionally, this package features New Year’s Eve decorations, a decadent in-flight catering menu featuring caviar, cuvée champagne, and made-to-order dishes such as fresh lobster and lamb tartar. The flight cost for the aircraft charter is $255,500 from Sydney to Los Angeles (one-way), or starts at $31,950 per person, if a group of 8 passengers’ book and travel as a group. 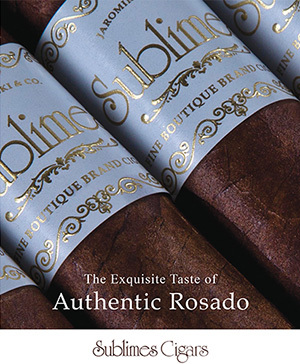 Check out our gift guide for cigar lovers, and last week’s news.